This is an introduction, Test test test. Below are examples of styling, concept development, overall look and feel and execution. Unless otherwise credited, all photos and design were created by me. 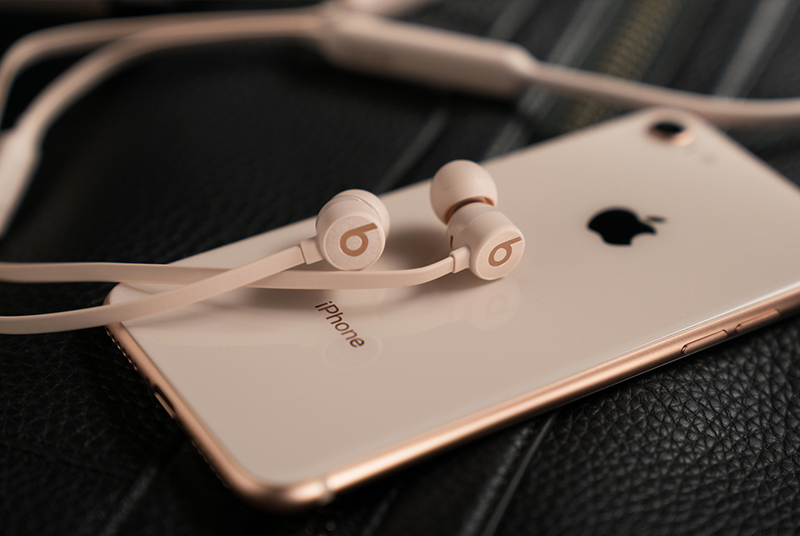 Select work from recent commercial clients Nike, Beats By Dre and Gucci. Developed creative and executed art direction for both Nike Fall and Holiday 2018 Power Franchise shoots. Helped Nike develop clear identities for each one of their Power Franchises to aid the consumer on distinguishing each line. The creative direction included everything from overall look and feel, to planning out set designs with production teams as well as selecting locations. I also assisted on the production planning of the shoots - down to planning a schedule of our production days and in staffing the shoots. In total, each shoot required minimum 7 different art direction concepts and consisted of 30+ SKUs. Both shoots were completed in either 3 or 4 days of production. Overall, 5 weeks from concept to project wrap delivering 100+ assets in both video and stills. These assets went on to live on Nike.com as well as digital banner ads and sponsored posts. Nike saw an increase in engagement and performance surpassed their global content. Hover over each photo for more details. Hair & Makeup: Fall 2018 – Diana Campos, Rachel Nicole Pagan. Holiday 2018: Melissa De La Torre, Mariel Duenas. Overview of Hyperflora photography and set build + email blast. Images also ended up on Instagram and Nike.com. Overview of Cortez photography. Images also ended up on Instagram, email and Nike.com. Worked closely with the Beats By Dre social media team. In the time I was there, I art directed two photo shoots as well as developed strategy for select social campaigns. The photos depicted are the highest performing holiday content. My role was both hands on art direction, styling and graphic design. 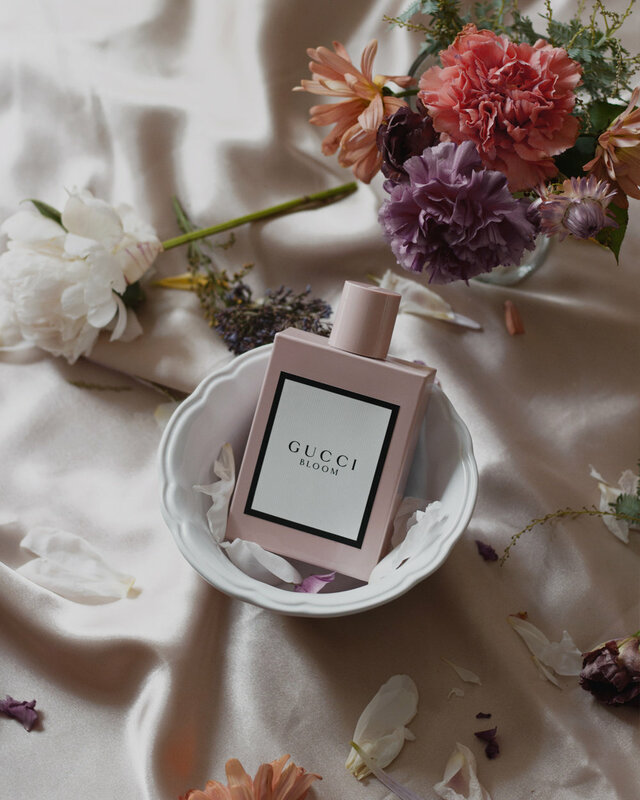 I was approached by Coty and Gucci to shoot content in celebration of their fragrance, Gucci Bloom. 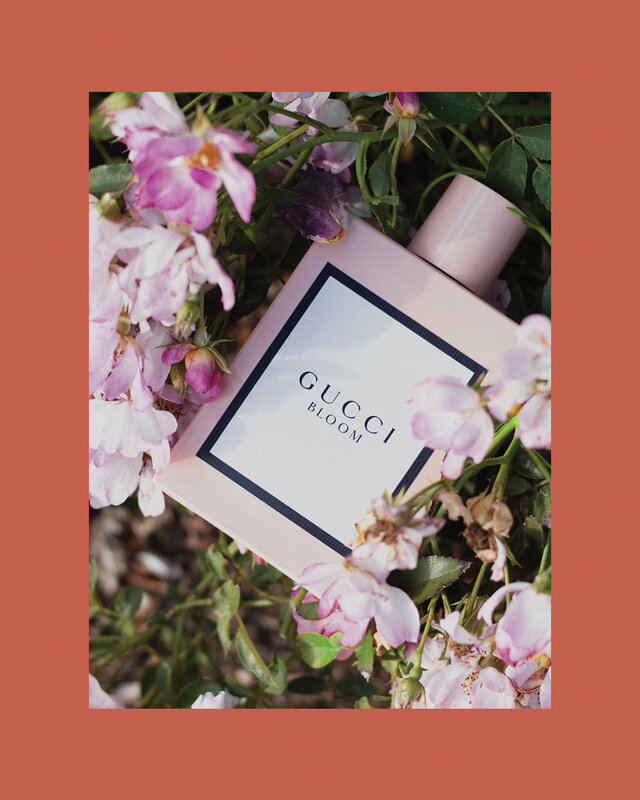 My inspiration comes from the scent of the fragrance - a burst of florals in a bottle. Each shot was styled, shot and edited by me. (I'm also in some of the photos.) Pictured are the photos that are currently out. More to come as I'm allowed to release them. Below are additional examples of styling, concept development and overall look and feel. The following photos were all shot by me. Examples of food, drink, and floral still life styling. Examples of styling with a thematic color.